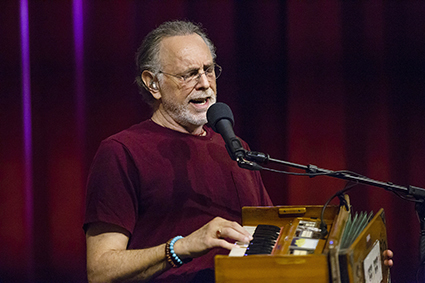 A master kirtanist, Krishna Das will guide you in these ancient chants, making the practice exciting and simple. A personable, down-to-earth presenter, he’s gifted at lifting any hesitation or fear that beginners might feel and guiding everyone into lively, responsive chanting. 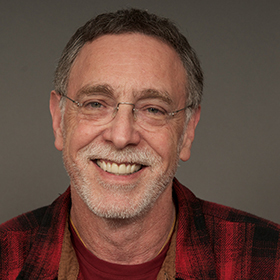 Krishna Das takes time to share insights that he has gained on the spiritual path and to tell stories of his experiences in India. Join us and elevate your mind, relax your body, and open your heart! Bring your children with you this weekend! Sign them up here for the Kid’s Yoga Program, a childcare program for guests who come to visit with children ages 5–11. While you enjoy your program, you can feel confident that the kids will be well looked after by our experienced staff and entertained through a variety of fun activities. join us for the Saturday night Satsang Concert. Yoga Alliance (YA): Approximately 10 contact hours. You can input your contact hours using your YA log in information. Integral Yoga Teachers Association (IYTA) can provide you a CE certificate with your program’s total contact hours for a $10 fee (free for IYTA members.) For more information, email [email protected].